Long ago I found this website and it's been safely hidden away in my bookmarks until I recently discovered it again. 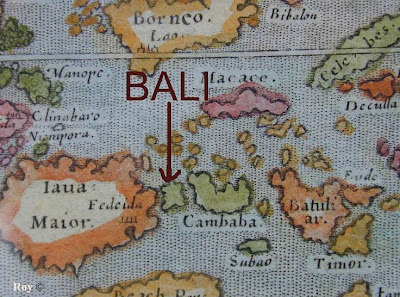 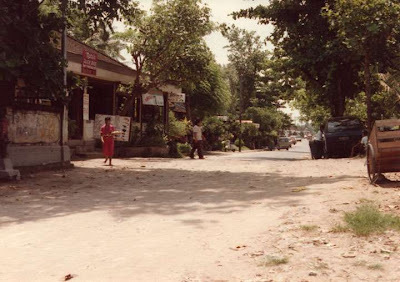 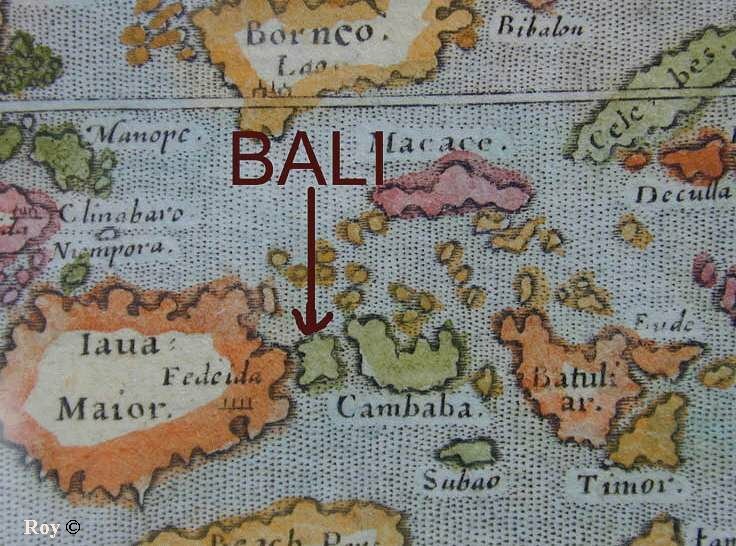 It has some amazing old photographs of Bali. 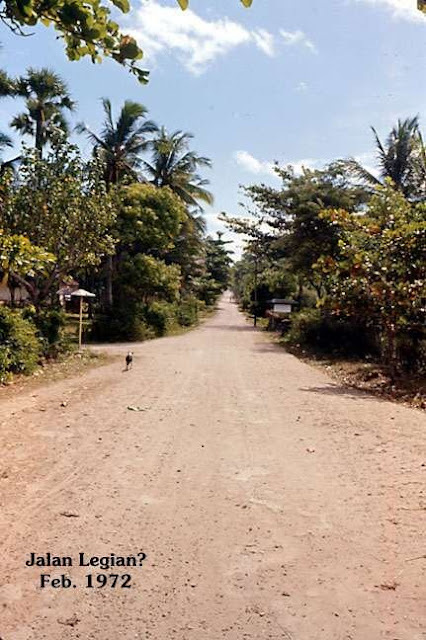 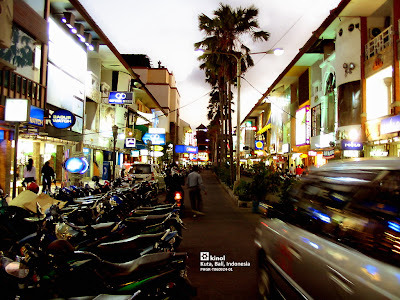 For those of you who are familiar with Bali, you will be stunned, but in case you aren't familiar with Bali, I've located a few recent photos for comparison. 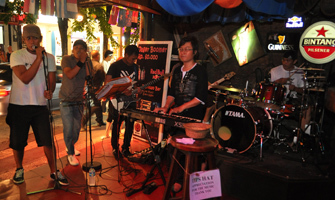 SolidDev Band @ Jalan Legian Today...taken from Here. 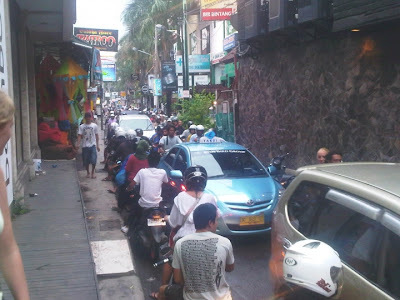 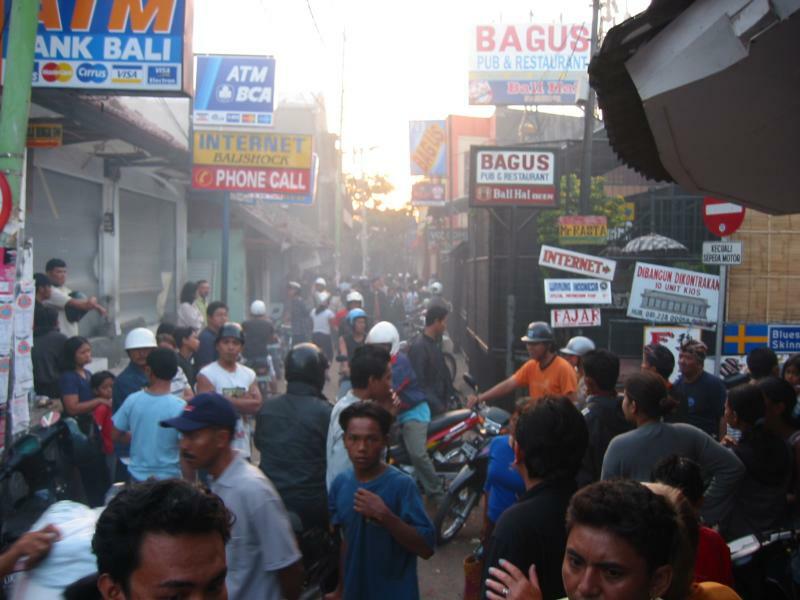 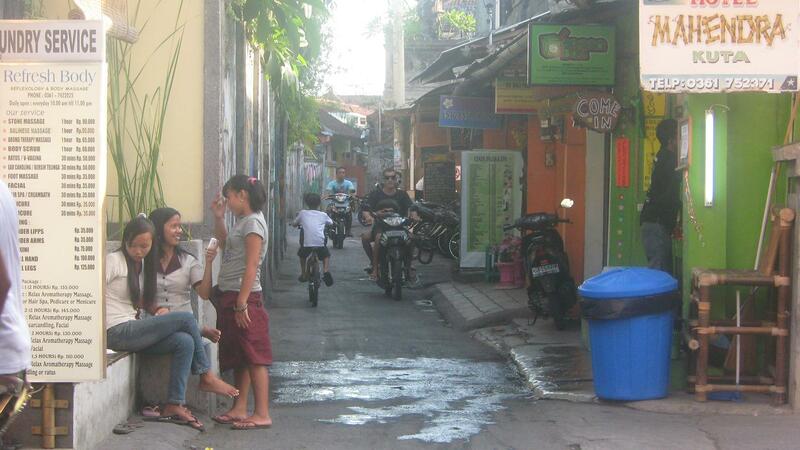 Jalan Legian Today...taken from Here. 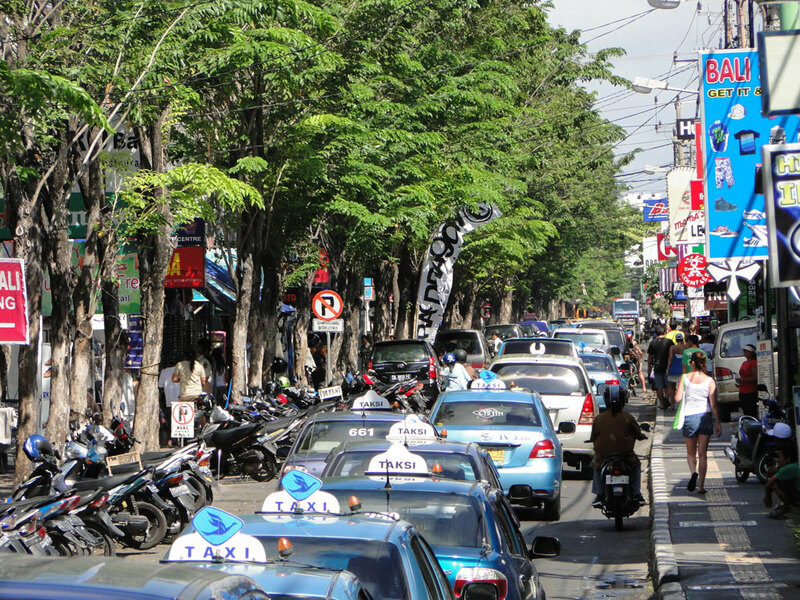 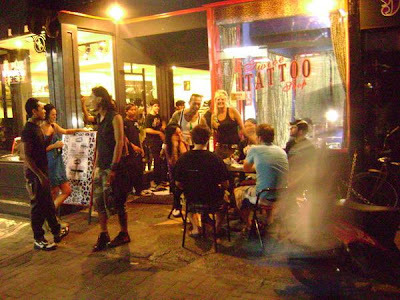 Jalan Legian is pretty quiet early in the day but at night, it's the one stop, bar hopping street that draws many tourist and locals alike. 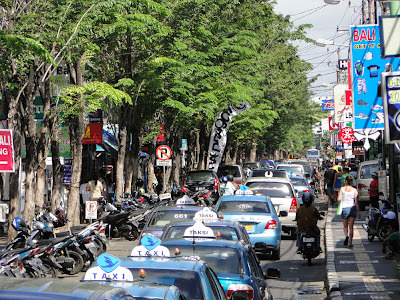 Kuta Square Today...taken from Here. 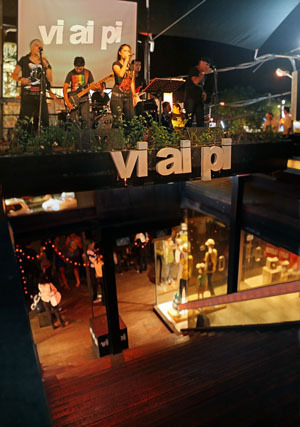 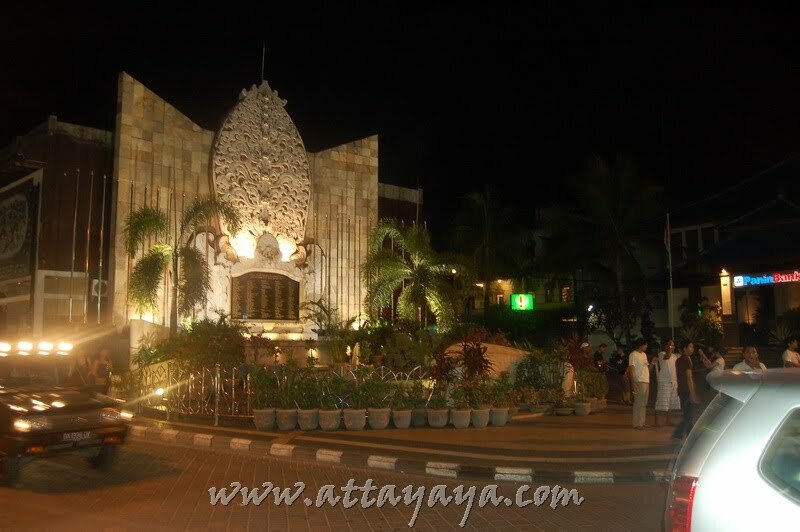 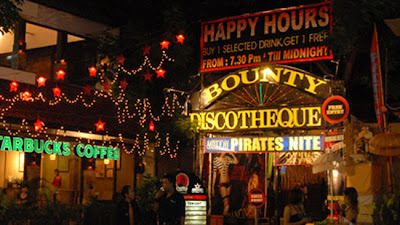 Kuta Square is great for shopping. 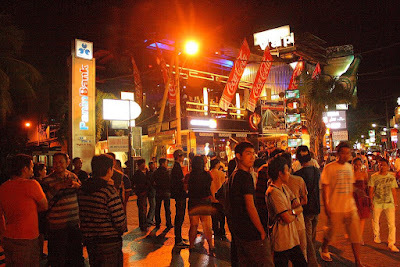 There are both local and western restaurants around this area, as well as an eyeglass store, shall you need to buy glasses or contacts :) And just a quick walk over to Kuta Beach, lands you your own front row spot to watch the sunset. 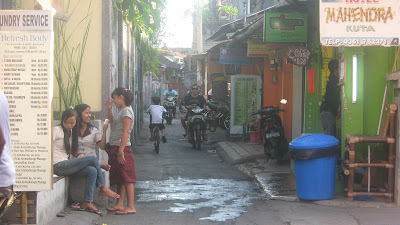 Poppies Lane Today...taken from Here. 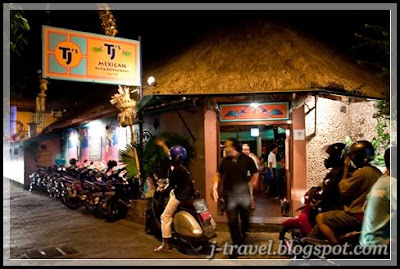 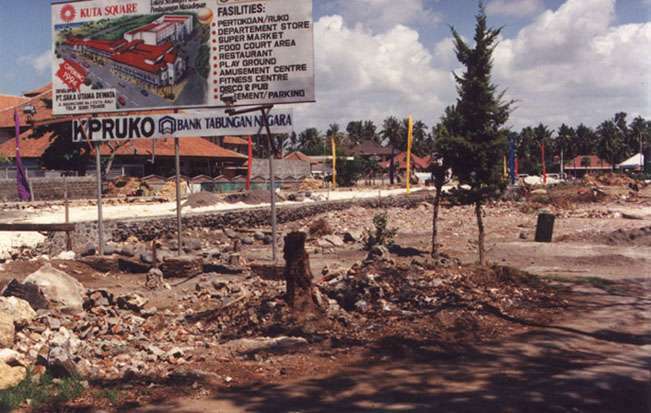 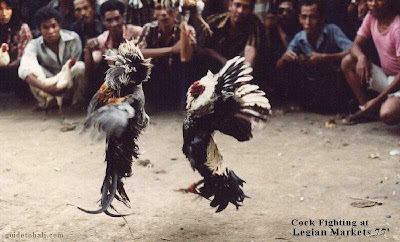 Be sure to check out the entire collection of Bali past images, taken from HERE.